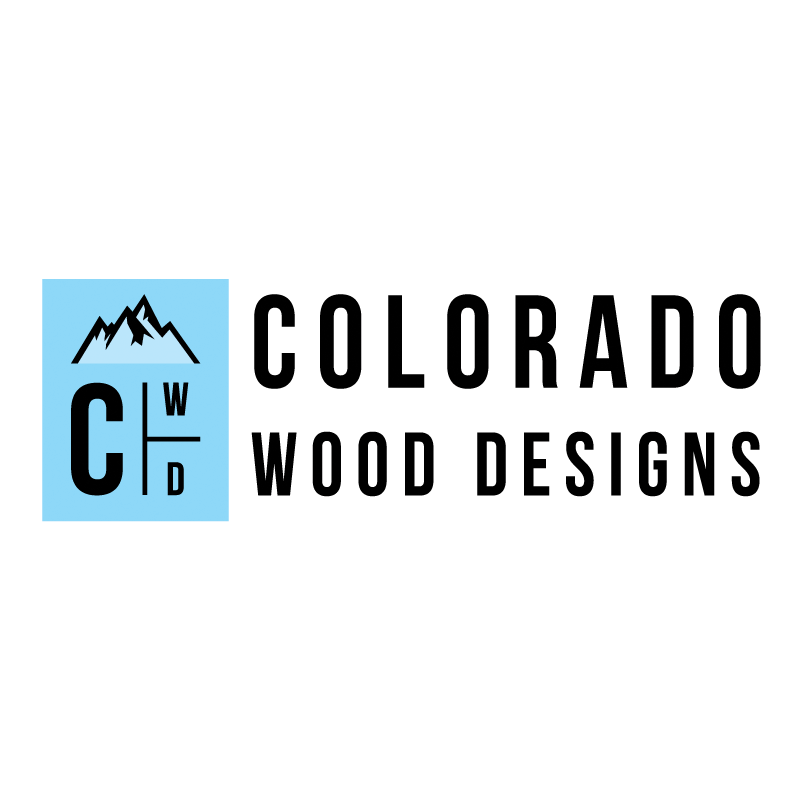 Colorado Wood Designs (CWD) is a furniture production and design company based in Denver, Colorado. With an eye towards perfection in every detail and over twenty years in design and building experience between them, owners William Wol and Kyle Kwiatkowski design furniture for functionality, balanced proportions, and sleek, beautiful ideas that will be in style for years to come. They execute those ideas with professional expertise and craftsmanship, individually handcrafting each piece for quality and durability. At CWD, we share a passion and dedication to understanding and fulfilling the needs of you, our customer. Besides executing short-run productions of their own design, Kyle and William can help you fulfill your own visions and desires in your home or business. From a single chair to designing and remodeling entire rooms, we’re here to help make your visions reality.